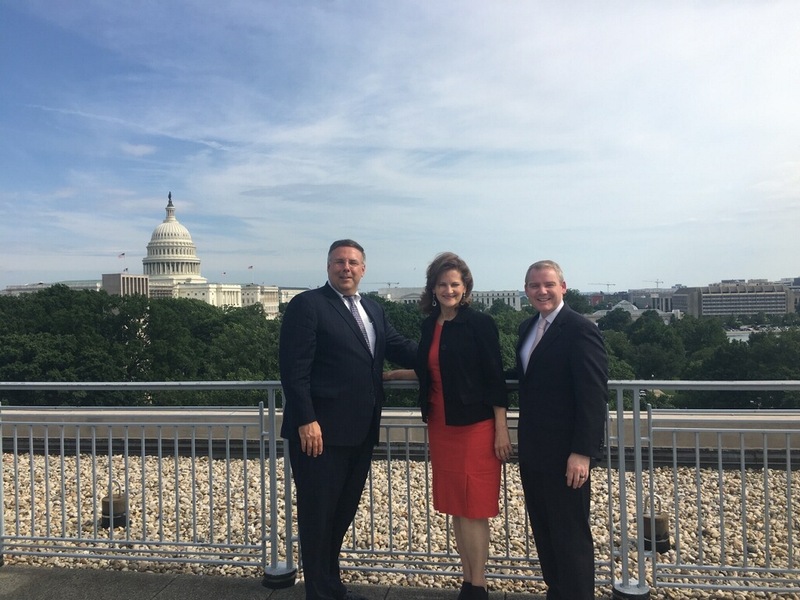 Heidi Bruegel Cox, Executive Vice President & General Counsel, spent several days this week in Washington, DC talking about adoption with government officials. She was joined by Chuck Johnson of the National Council for Adoption as well as Gladney Board members, Chris Dezzi and Greg Castanias. Gladney advocates for children and families at all levels and we're fortunate to have Heidi and a team of passionate adoption supporters able to advocate in Washington on behalf of adoption and Gladney.